The NFL combine can be a bit boring at times. 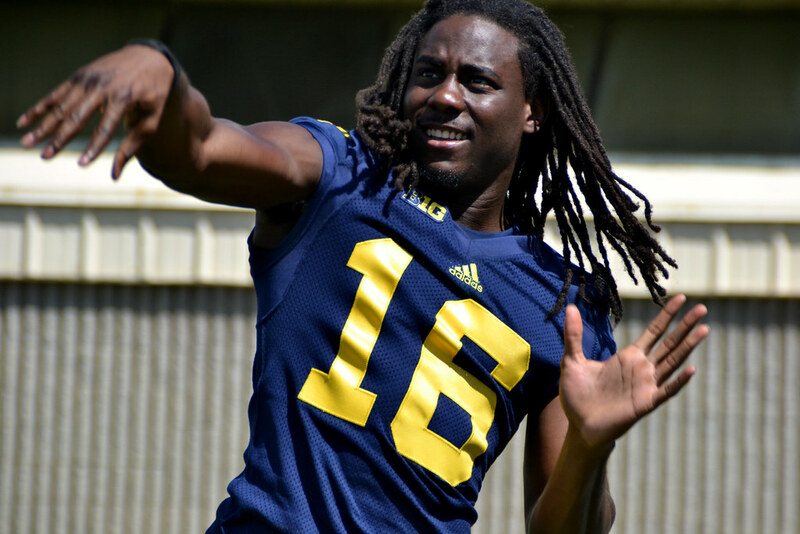 But Michigan fans who tuned in were treated to Denard Robinson running the 40-yard dash in 4.43 seconds (4.34 initially, then later officially corrected). Sure, Shoelace has put on about a few pounds of muscle since arriving in Ann Arbor in 2009. But clearly, he's still got it. He was also impressive in other receiver drills. I'd say he's more then worth the risk.